Use the power of running to make a difference in the life of a girl: become a SoleMate! You’ll be able to achieve your personal dream of running a 5k, half or full marathon, while making a positive impact on the lives of hundreds of girls. Join our SoleMates Team today! Register Here to be a SoleMate. SoleMates are the first to make a $10 donation towards their fundraising goal (which covers the cost of your t-shirt and fundraising page). Next, register for the athletic event of your choice (5k, half marathon, triathlon). 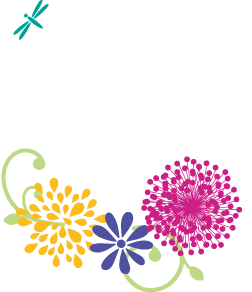 SoleMates agree to raise a minimum of $200 (the cost to sponsor one girl for one season of GOTR), on or before 30 days after your race. Your own easy online fundraising page to which family and friends can donate. Fun incentive prizes for reaching fundraising levels ranging from GOTR gear to Garmins! A sense of pride from making a difference in the life of a GOTR girl! 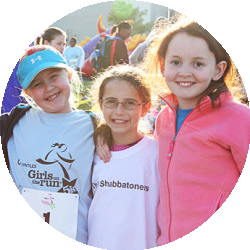 Just as SoleMates members are changed by their rewarding experience, GOTR uses running to transform the way girls see themselves and their opportunities. Our ultimate goal is to inspire girls across the Triangle to realize her limitless potential and to boldly pursue her dreams!